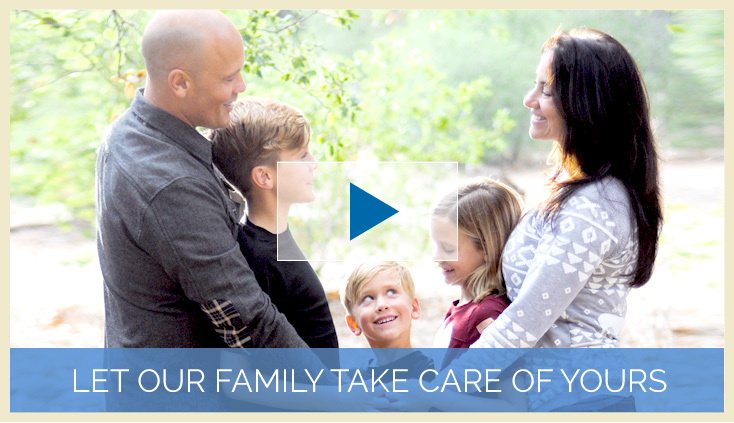 At Swift Health Chiropractic, we provide chiropractic care, pure and simple. Naturally, chiropractic helps traditional neck and back problems, but chiropractic has also produced wonderful results with a variety of other health problems. Employing the safe and successful Gonstead chiropractic technique, we’ll help you achieve total health, with benefits such as increased immunity, improved athletic performance and recovery from many types of chronic conditions. Contact our office today to schedule your complimentary initial consultation.